NIS America has announced when SNK Heroines: Tag Team Frenzy will release on Nintendo Switch, and that Shermie has become the latest addition to the character roster for the two-on-two tag team fighting game. 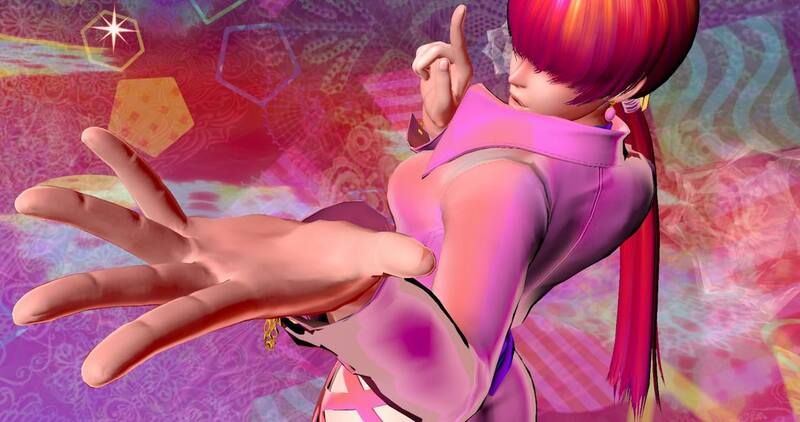 The beautiful and hard-hitting grappler first appeared in The King of Fighters ’97 and has remained a popular pick among players. Ready to take her place as the belle of the brawl in SNK Heroines: Tag Team Frenzy with her devastating suplexes and bone-crunching drop kicks, make one wrong move and you will be on the receiving end of her Dream Finish, the Inazuma Leg Lariat.